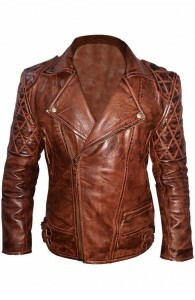 Distressed leather jackets come with different colors, styles, and makes. 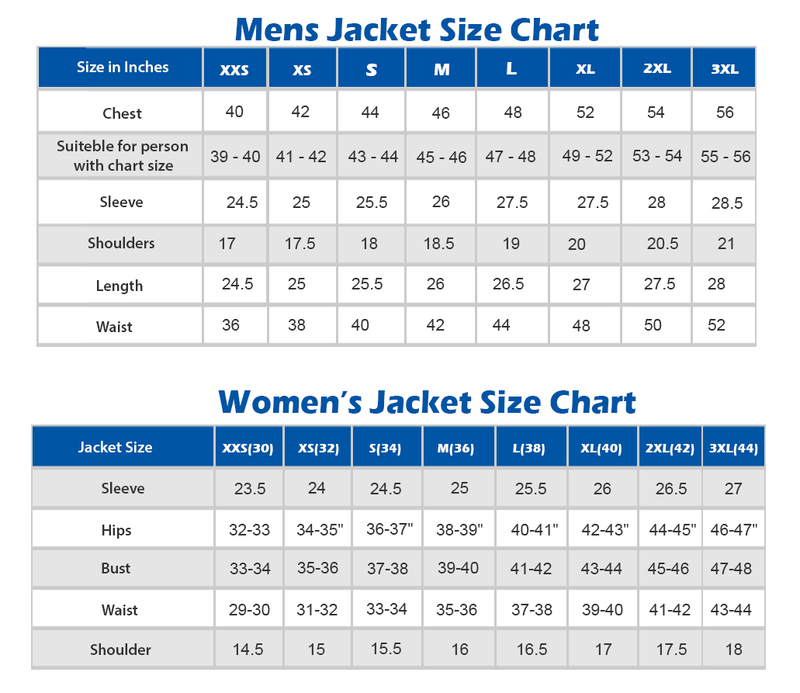 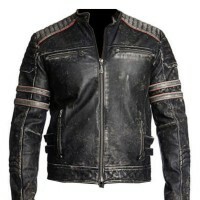 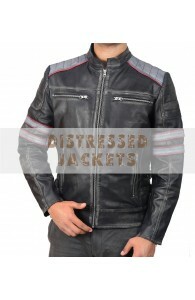 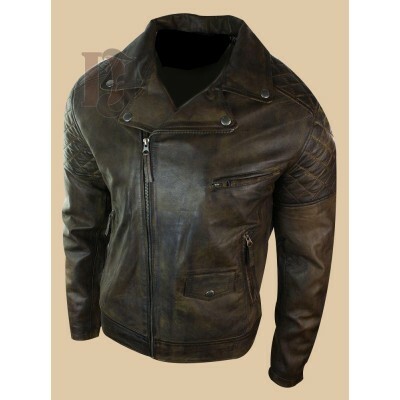 Among different types of leather jackets distressed jackets are the topmost among the motocross jackets. 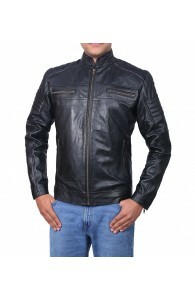 These jackets are made of heavy leather to ensure that they last for longer. 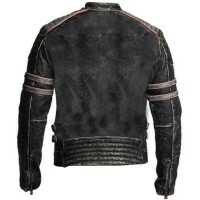 These vintage motorcycles distressed black leather jackets are known to offer perfect shape to the body. 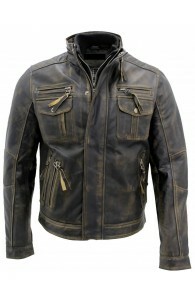 Most of the times these jackets were offered in black and dark brown color, however, lesser brown color (distressed brown color) is not lesser in demand. 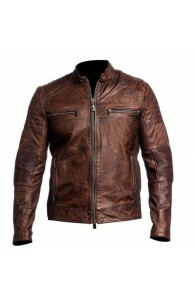 This color gives perfect vintage look to the jacket in every manner. In short, these vintage motorcycles distressed black leather jackets have been adorned with finest craftsmanship and stitching. It does not matter if you want to buy a piece for you or for your loved one, this attire is a must for you in every manner. Retro Café Racer Double Stripe Black Leather Jacket Is Out For You:Leather biker jackets are conside..
CAFE RACER BROWN BIKER JACKET | Mens Cafe Racer Brown Leather JacketMen’s leather jacket has pro..